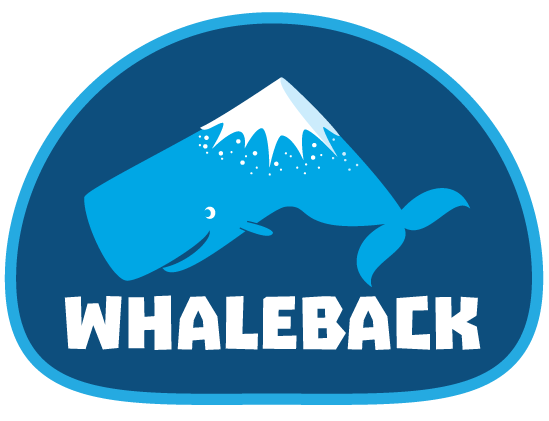 Logo and Graphics for Kieve, Inc.
Competition Entry for Whaleback Mountain logo design contest. It didn't win, but I still like it. A logo for a realtor friend whose initials are just so perfect! 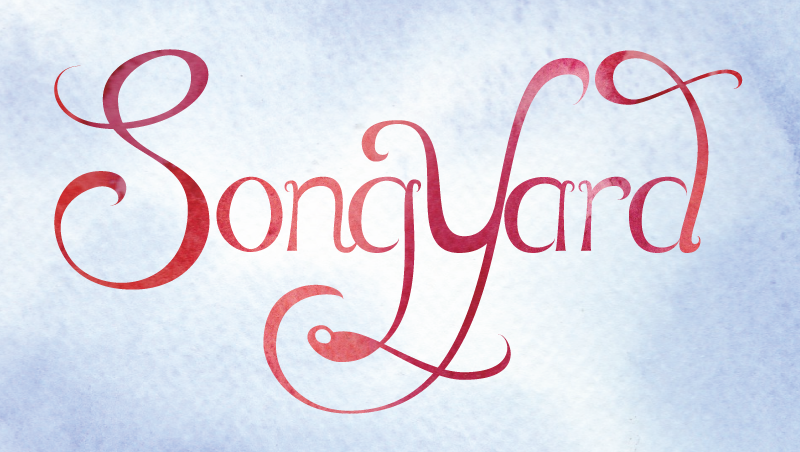 Fan Art logo for Songyard, a Waldorf playspace in Chester, VT.